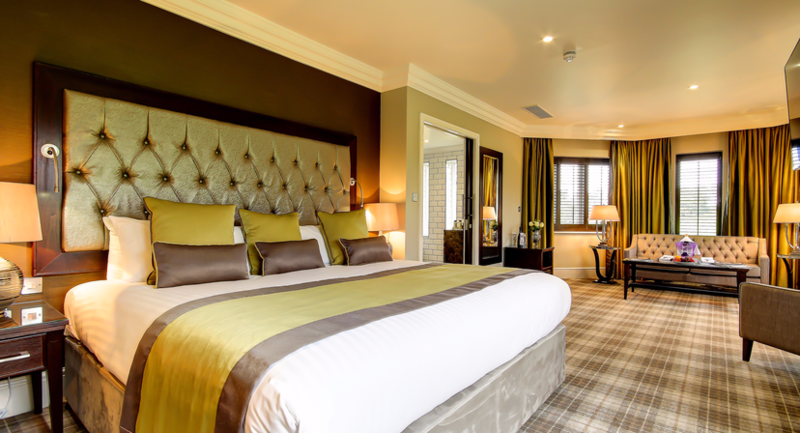 Durham’s only silver awarded AA rated and 4 star hotel. 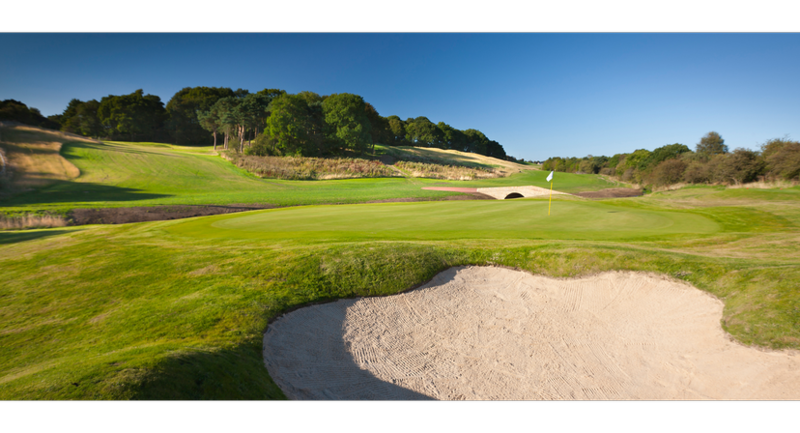 Set in a unique location, surrounded by 350 acres of private grounds with 127 luxury bedrooms, two 18 hole Championship golf courses, a purpose built luxury on site spa complex, four bars and award winning restaurants. 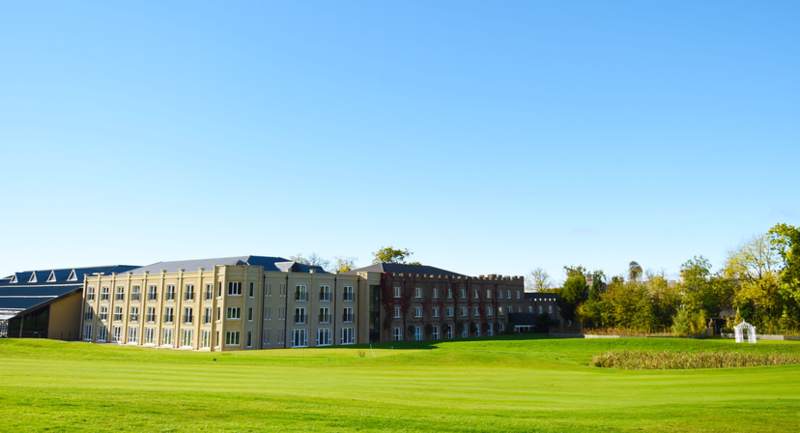 Ramside Hall Hotel offers unrivalled conference and corporate facilities. 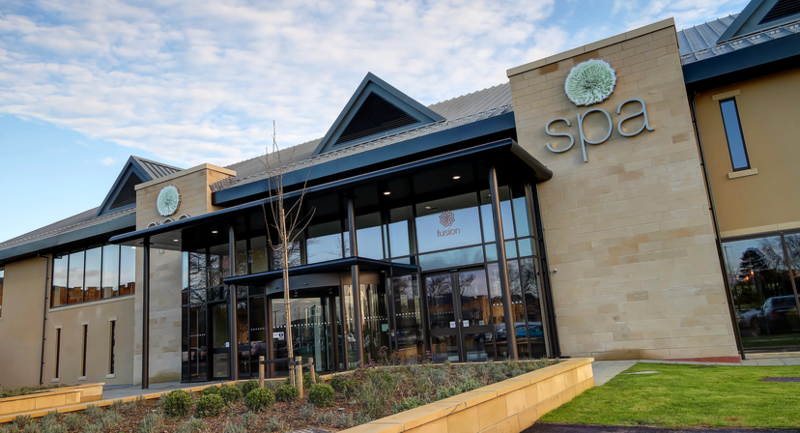 If you're planning a conference in Durham or the North East, no other venue has the ideal location, the provision of space, flexibility, catering choice and traditional hospitality. 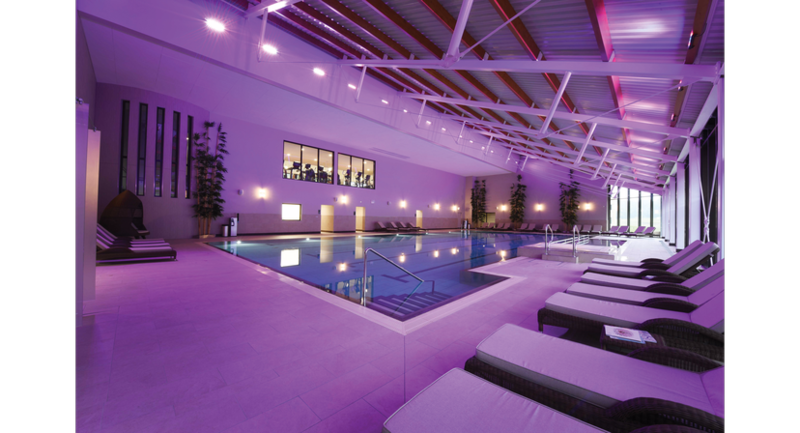 Our conference venues can cater for small groups of 4 to 60 people up to larger groups of 600 delegates. 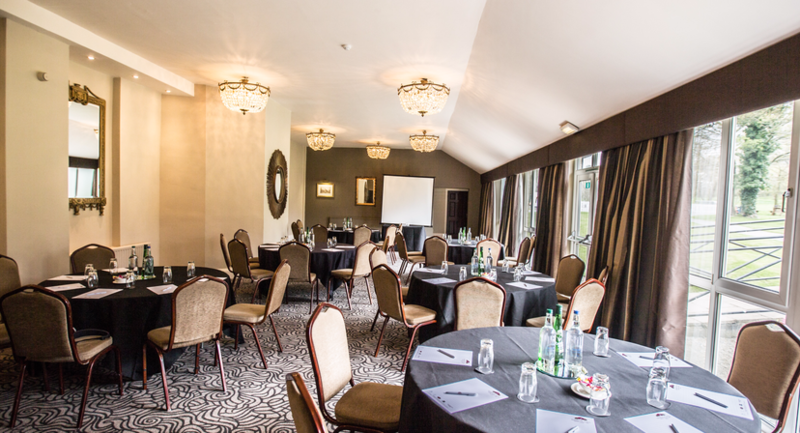 Facilities include a purpose built conference room with optional partitioning, a traditional ballroom, boardrooms, marquee and smaller function rooms. 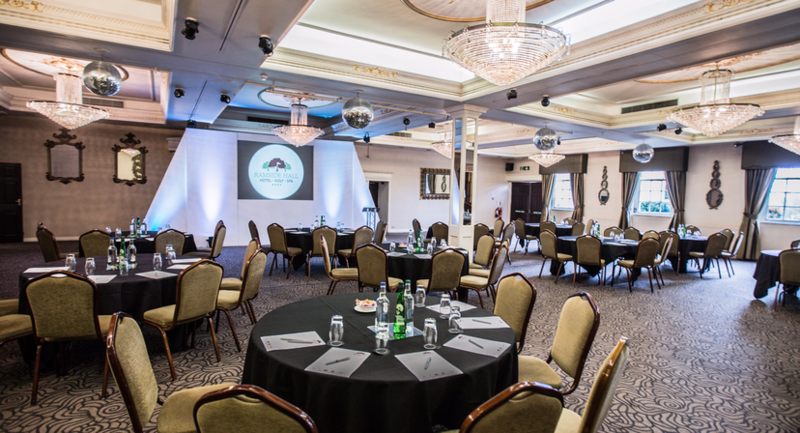 The Bishops Suite offers all round flexibility, this multi-purpose Conference & Banqueting Suite divides into six separate areas, including a large reception foyer with a magnificent chandelier. The suite can seat up to 600 guests, and comprises of movable staging and flooring, portable acoustic dividing walls and full air-conditioning. 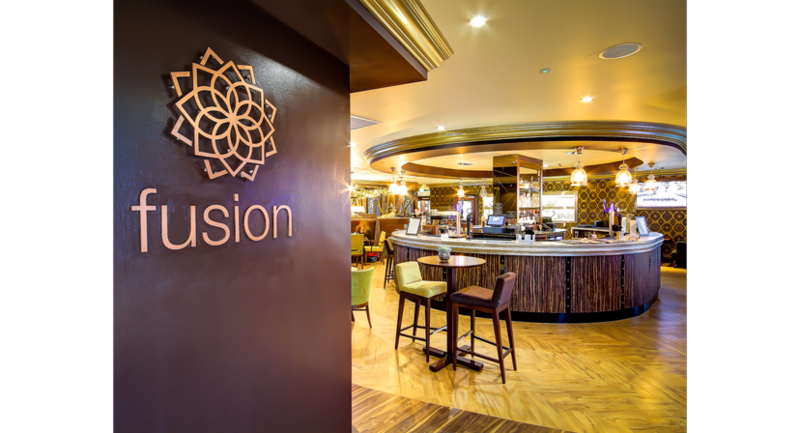 The Ballroom is suitable for all types of functions. Delightfully decorated and multi-purpose with good lighting and resources for day time events and lighting effects for night-time functions. Ornate plaster ceilings and large crystal chandeliers make this one of the most attractive Ballrooms in the North East. There is also a large bar in the Foyer. The Fountain Room is traditionally decorated and enjoys views of our delightful gardens. 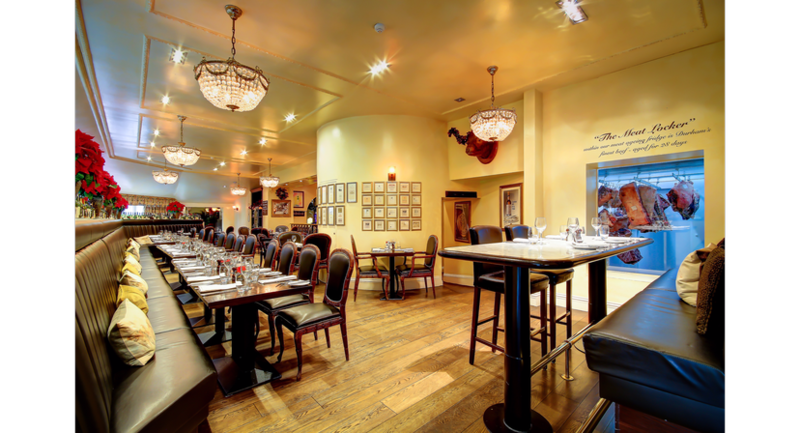 A wonderful venue for meetings, private and corporate functions and wedding receptions. The Boardrooms are suited to smaller meetings and interviews. Boardrooms number from 1 to 5 and can accommodate between 2 to 18 persons. 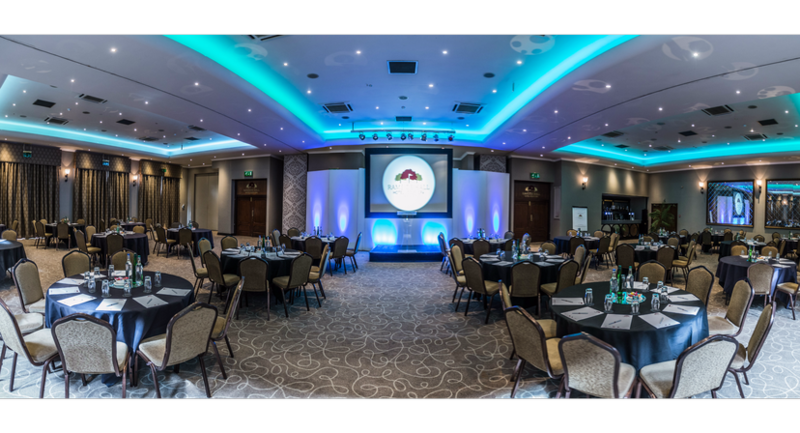 Offering all round flexibility, this multi-purpose Conference & Banqueting Suite divides into six separate areas, including a large reception foyer with a magnificent chandelier. The suite can seat up to 600 guests, and comprises of movable staging and flooring, portable acoustic dividing walls and full air-conditioning. Traditionally decorated and enjoys views of our delightful gardens. A wonderful venue for meetings, private and corporate functions and wedding receptions. An excellent facility for all types of conference, meeting and exhibition use. 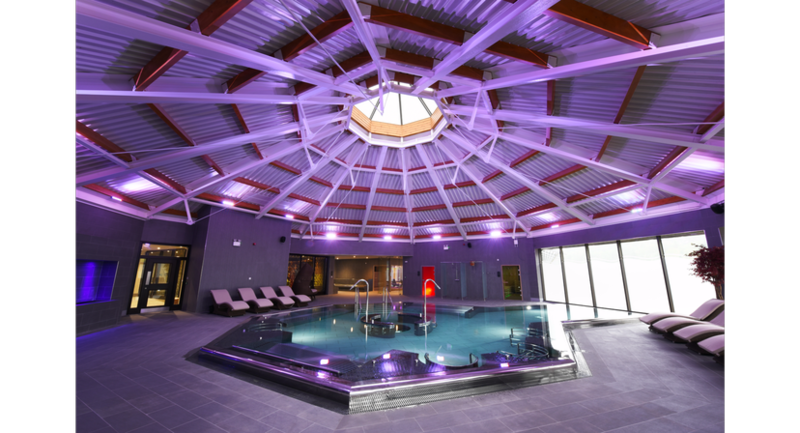 Part of the Bishops Suite - a purpose built conference centre. An excellent facility for all types of conference, meeting and exhibition use. 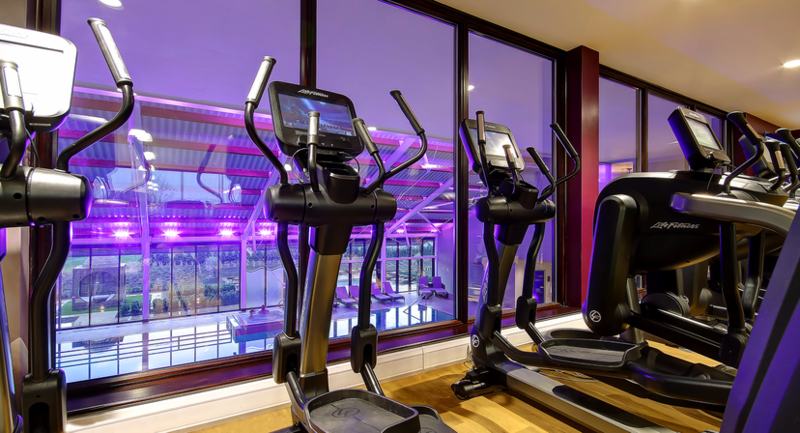 Part of the Bishops Suite - a purpose built conference centre. Has the benefit of a large Reception area and a conservatory. These rooms are suited to smaller meetings and interviews. Boardrooms number from 1 to 5 and can accommodate between 2 to 18 persons.